I quit my job so you can flourish in yours. You’ve cultivated a gift for supporting others. With years of training and studying, you’ve learned a myriad of skills that make you successful in your role but you’re mentally and physically exhausted. But one of the most important lessons for longevity in your career is rarely taught in school. What if you learned how to address the demands of your work and personal life without frequent guilt and exhaustion? This knowledge could transform your life. 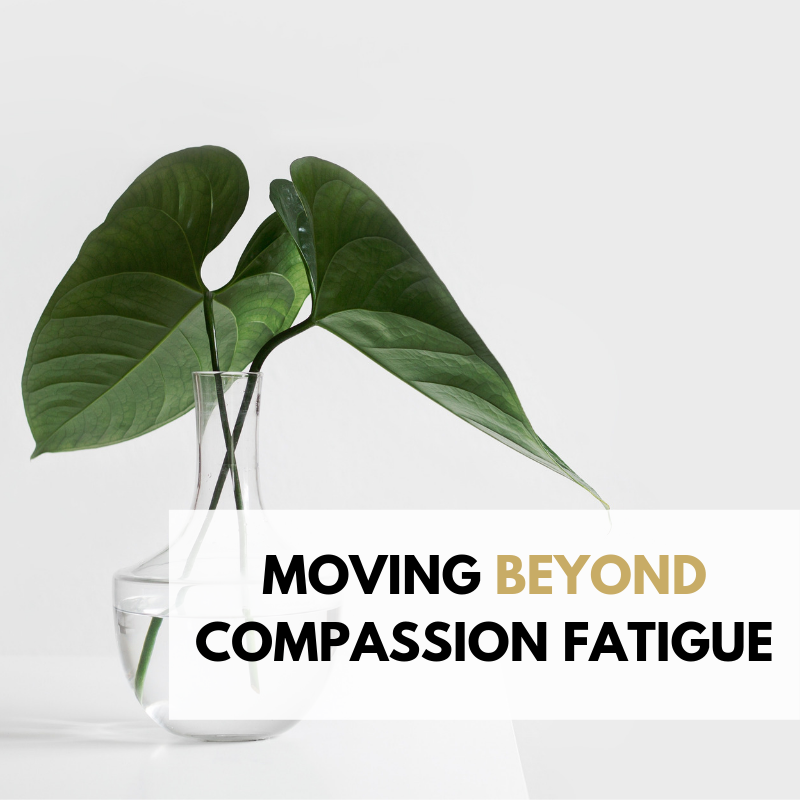 In this online workshop, you will join a 1.5-2 hour live discussion with fellow helping professionals to gain a better understanding of compassion fatigue/secondary trauma. Only $18 to begin putting the joy back in your career! Price will increase to $25 on December 4th. Lock in this low rate quickly. · YOU’RE looking for someone to “fix it” without putting in much effort. Carry out your purpose without becoming a martyr. Afraid you’ll miss the discussion? A recording will be available for up to 72 hrs.